We can all help make the world a safer place by learning more about how and why fires start. We offer dozens of consumer-friendly fact sheets on a wide range of timely and important topics - everything you need to know to keep you, your family, and your neighbors safe from fire and related hazards. Plan Ahead! If a fire breaks out in your home, you may have only a few minutes to get out safely once the smoke alarm sounds. Everyone needs to know what to do and where to go. Throughout the year, NFPA helps you and your community stay safe. Fire Prevention Week, the national campaign that we’ve officially sponsored since 1922, and a host of other outreach and advocacy programs are all designed to give you the tools and encouragement you need to promote public safety. Wildfire Community Preparedness Day is a great way to organize your community around wildfire risk reduction.  NFPA is currently accepting applications for an award to assist with your efforts, apply today. Make an effective case for home fire sprinkler requirements. NFPA's Fire Sprinkler Initiative offers an array of free tools and information to convince lawmakers and code-adopting bodies that sprinklers in new, one- and two-family homes are necessary, live-saving devices. When it comes to spreading the word about fire safety, you don’t have to go it alone. Working in partnership, we can have a real impact on the fire problem. We’ve teamed up with like-minded organizations – and have a broad network of public education specialists – who are committed to helping you be successful. Sparky's official website allows kids to explore and learn about fire safety in a safe and interactive environment.